You have probably thought about getting professional carpet cleaning for your Bay Shore home, but more than likely ended up putting it off. It is a common mistake that homeowners make, until they realize the benefits and see the amazing results. Get that deep carpet cleaning even one time and you will realize what a huge difference it makes, and wish that you could have that level of clean each and every day. One of the most common times that homeowners finally break down and make the call to have us come out and address their need for carpet cleaning is right before the holidays. They are going to have guests and want everything to look its best, so they call upon us to help make that possible. Even if you missed that window of opportunity to have your carpets cleaned prior to holiday guests, why not give us a call now to clean up your carpets after the guests have returned home? Start your new year right with a fresh clean home, right down to the carpets. Another reason this is such a good idea is for anyone with pets, anyone who struggles with allergies, asthma or other respiratory related health issues. In these instances, vacuuming is just not enough. 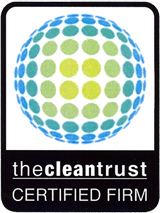 You need that level of deep clean that you can only get with our advanced carpet cleaning. This is one of the best ways to refresh your carpets as if you don’t even have pets, or make sure that deep rooted dirt, dust and dander is removed to making breathing clean air that much easier. This is also super important to have done if you are planning on putting your home on the market. At the core of staging your home to attract potential buyers is simply having the cleanest home possible You would be surprised what a few minor stains or a faint, unpleasant lingering smell in the carpets will do to turn off buyers. 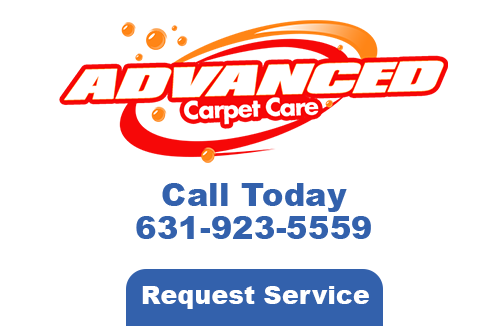 Now that you have found the Advanced Carpet Care team, you can feel confident that you will be getting the best in high quality service there is. Our crew takes great pride in the work that we do and that shows in the results that we get. 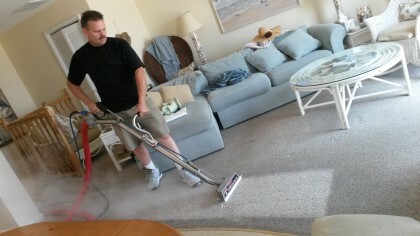 Let us show you what a difference it makes to work with professionals for your Bay Shore carpet cleaning. Once you have this level of clean carpet in your home, you will only wonder why you waited so long to finally have it taken care of. 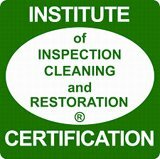 If you are looking for a Bay Shore carpet cleaning professional then please call 631-923-5599 or complete our online request form.